Yesterday, everyone knew The Beatles. Today, only Jack remembers their songs. 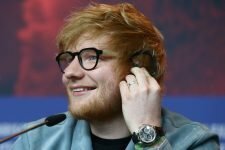 He’s about to become a very big deal. 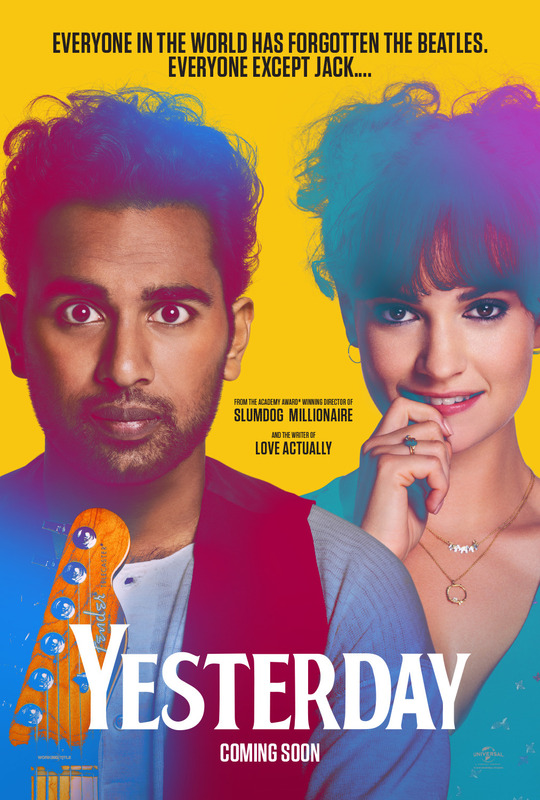 From Academy Award®-winning director Danny Boyle (Slumdog Millionaire, Trainspotting, 28 Days Later) and Richard Curtis, the Oscar-nominated screenwriter of Four Weddings and a Funeral, Love Actually and Notting Hill, comes a rock-n-roll comedy about music, dreams, friendship, and the long and winding road that leads to the love of your life. 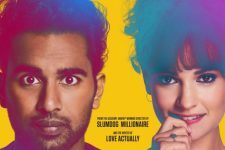 Jack Malik (Himesh Patel, BBC’s Eastenders) is a struggling singer-songwriter in a tiny English seaside town whose dreams of fame are rapidly fading, despite the fierce devotion and support of his childhood best friend, Ellie (Lily James, Mamma Mia! Here We Go Again). Then, after a freak bus accident during a mysterious global blackout, Jack wakes up to discover that The Beatles have never existed … and he finds himself with a very complicated problem, indeed. Performing songs by the greatest band in history to a world that has never heard them, and with a little help from his steel-hearted American agent, Debra (Emmy winner Kate McKinnon), Jack’s fame explodes. But as his star rises, he risks losing Ellie — the one person who always believed in him. With the door between his old life and his new closing, Jack will need to get back to where he once belonged and prove that all you need is love. 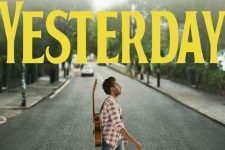 Yesterday Trailer: What If Only You Remembered the Music of The Beatles? 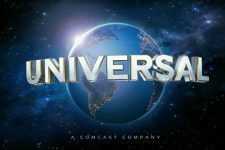 The Danny Boyle directed film arrives this June!